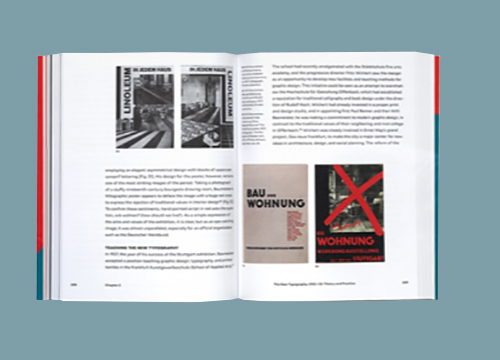 An original account of the life and work of legendary designer Jan Tschichold and his role in the movement in Weimar Germany to create modern graphic design. 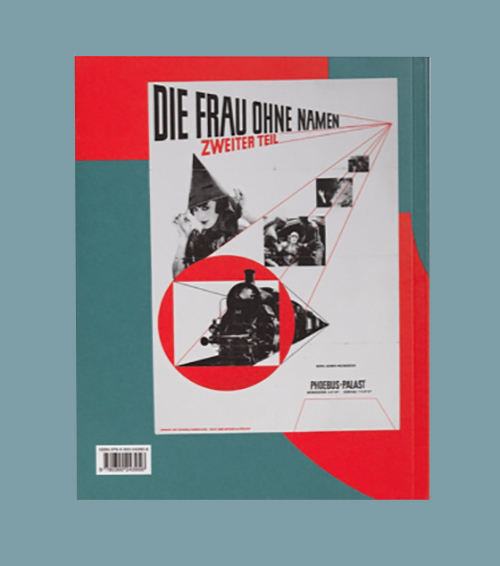 Richly illustrated with images from Jan Tschichold’s little-known private collection of design ephemera, this important book explores a legendary figure in the history of modern graphic design through the artists, ideas, and texts from the Bauhaus that most influenced him. 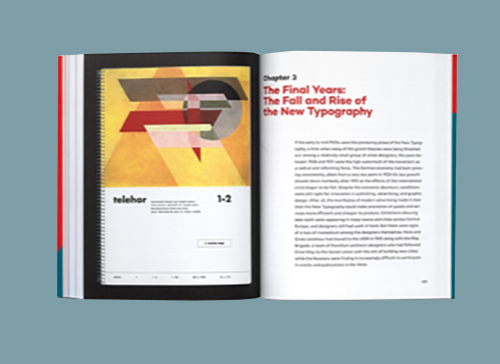 Tschichold (1902–1974), a prolific designer, writer, and theorist, stood at the forefront of a revolution in visual culture that made printed material more elemental and dynamic. His designs were applied to everyday graphics, from billboard advertisements and business cards to book jackets and invoices. 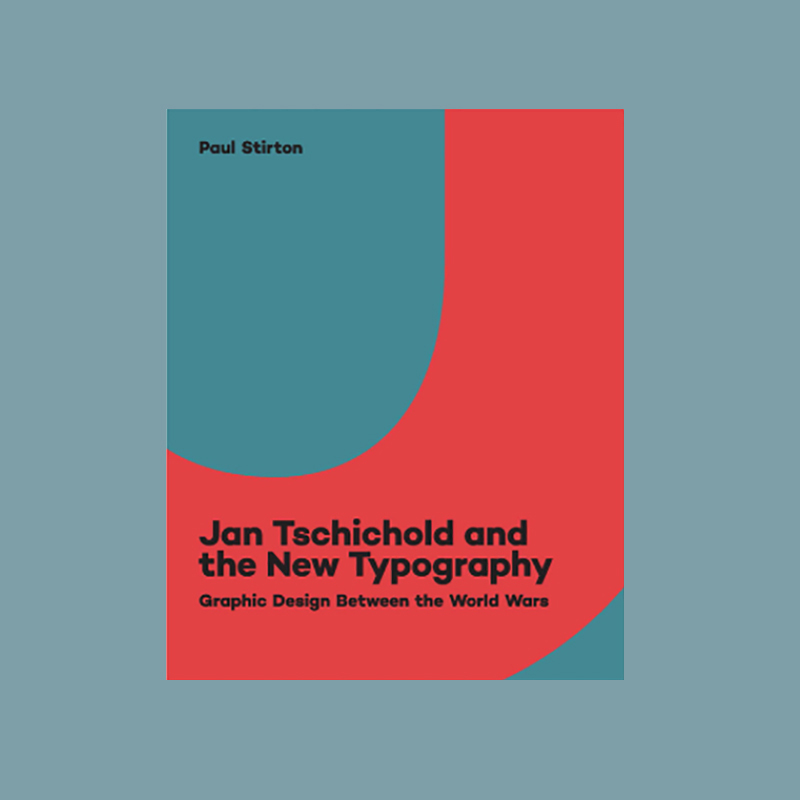 This handsome volume offers a new understanding of Tschichold’s work, and of the underlying theories of the artistic movement he helped to form, by analyzing his collections: illustrations, advertisements, magazines, and books by well-known figures, such as Kurt Schwitters, El Lissitzky, Aleksandr Rodchenko, and László Moholy-Nagy, and lesser-known artist-designers, including Willi Baumeister, Max Burchartz, Walter Dexel, and Piet Zwart. 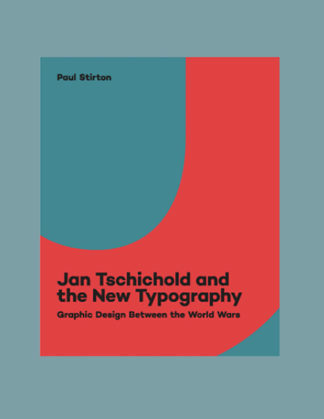 This book also charts the development of the New Typography, a broad-based movement across Central Europe that included “The Ring,” a group formed by Schwitters in 1927. 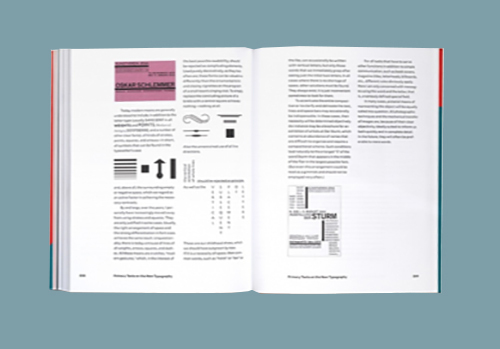 Tschichold played a crucial role in defining this movement, documenting the theory and practice in his most influential book, The New Typography (1928), still regarded as a seminal text of graphic design.